Bullying is a horrible thing, experienced by most children, adolescents and even adults. SumoBoy is inspired by the Anti Bullying movement and offers people the chance to find their inner strength. Go throw money at it. Our protagonist, Oji, is the epitome of the unlike hero. 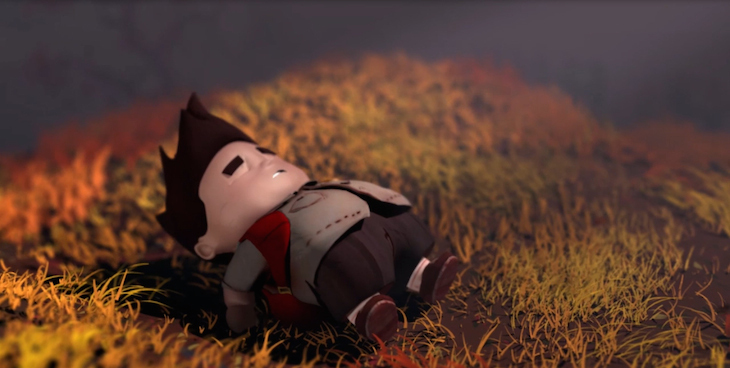 As an orphan tormented by bullies, he is far from a traditional video game hero. However, that is just what makes our game so special; Oji’s greatest attribute is his empathy for those in trouble. His vulnerability and sweet demeanour makes him the perfect hero for our story. Oji’s inner transformation from victim to hero is mirrored by the ‘healing’ of Seishin; as Oji helps the spirits in need and cleanses the realm, he finds his inner strength and overcomes the obstacles in his own life. 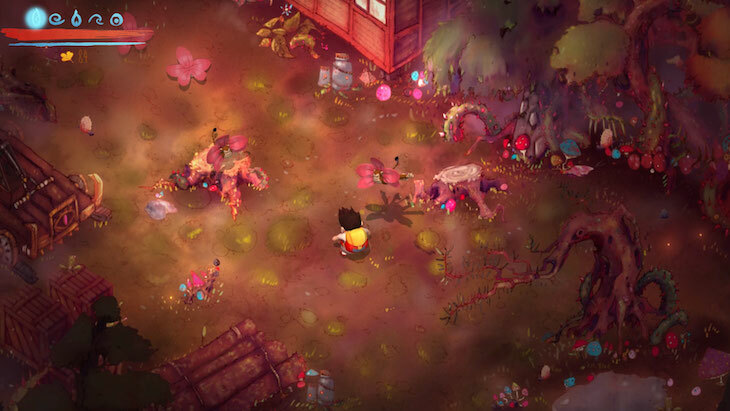 SumoBoy is currently looking for love on Kickstarter and features gameplay reminiscent of Bastion, original Zelda and Diablo III. It’s all about finding your strength and overcoming bullying, sounds like a fantastic message in a game. Many games teach us to find our strength, but it just feels like the moral of this one could really strike a chord with so many gamers – how many of us were teased as kids for being geeky or just different? I think we can all identify with the adorably designed protagonist in this game.